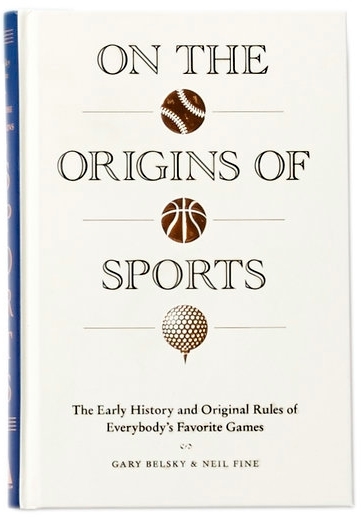 On the Origins of Sports: The Early History and Original Rules of Everybody's Favorite Games (by Gary Belsky & Neil Fine) came out barely a month ago, and Amazon has got it in hardcover down to $12.24 with free Prime/SuperSaver shipping. This has been described to me as "the quintessential sports guy's book." 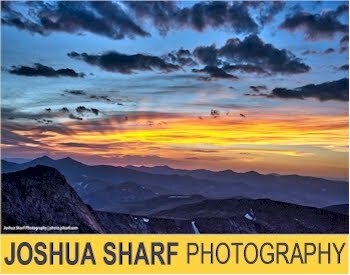 It's got a perfect 5 out of 5 stars over 10 customer reviews and is an Amazon #1 New Release. It's a fantastic Father's Day gift for a sports fan. Description: On the Origins of Sports is an illustrated book built around the original rules of 21 of the world’s most popular sports, from football and soccer to wrestling and mixed martial arts. Never before have the original rules for these sports coexisted in one volume. Brimming with history and miscellany, it is the ultimate sports book for the thinking fan. Each sport’s chapter includes a short history, the sport’s original rules, and a deeper look into an element of the sport, such as the evolution of the baseball glove; sports with war roots; a compendium of sports balls; and iconic sports trophies. Written by ESPN The Magazine’s former editor in chief, Gary Belsky, and executive editor, Neil Fine, and filled with period-style line drawings in a handsome package, On the Origins of Sports is a book that sports fans and history buffs alike will want to display on their coffee tables, showcase on their bookshelves, and treasure for generations.